In this video, we show how to setup an SMS authenticator that sends chanllenges using the Twilio cloud service. We also show how to create a group authenticator and configure it to contain an SMS and BankID authenticator. 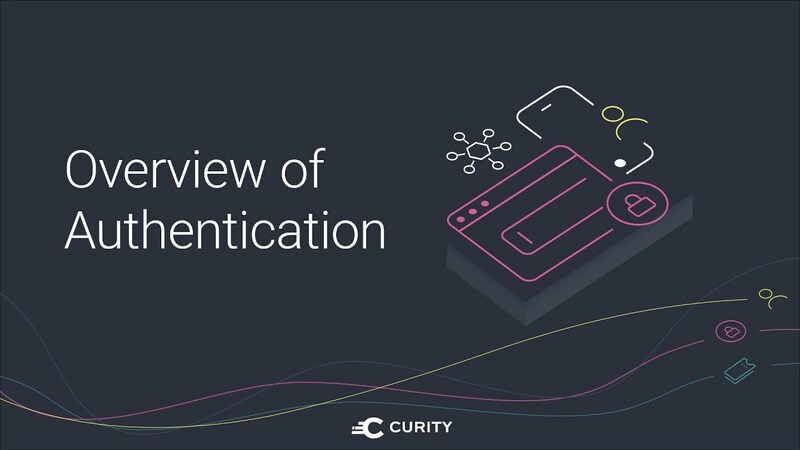 We then demostrate how this can be used with an application to determine that 1-factor authentication is used and require the user to step up their authentication to a more secure 2-factor authentication when calling an API. We show registraiton of a phone number can be protected by requiring some other form of MFA. We also show how any authenticator can be configured to have a previous authenticator configured. User self-service account creation is also demostrated.